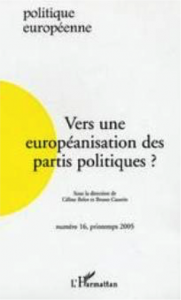 The article seeks to analyse whether a Europeanisation of national parties has taken place amongst the EU-newcomers of 1995 – Austria, Finland and Sweden – studying Euro-manifestos. 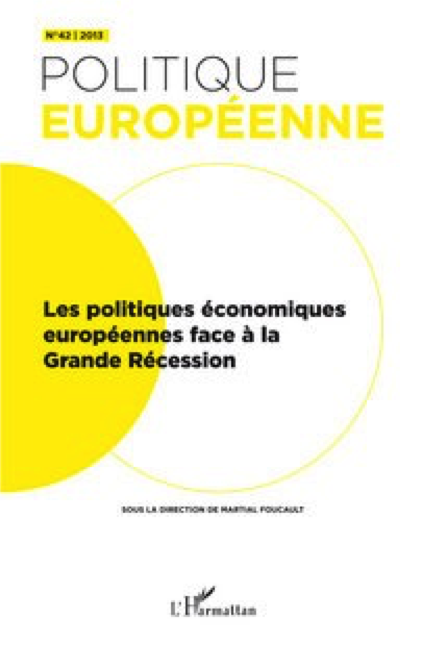 Europeanisation is measured based on two characteristics: first, salience a party attributes to the European level and second, policy positions a party holds towards European issues. Moreover, we assume that Europeanisation may result in an impact on the traditional national cleavage lines changing the dominant Left-Right dimension. Our results show that Europeanisation in terms of salience has indeed taken place; Europeanisation in terms of policy position change however, could only be observed in Sweden and Austria. Regarding the cleavage structure, we noticed a reinforcement of the Left-Right divide by the European issue in Sweden and in Finland, while in Austria a new cleavage line could be identified: Green/Alternative/Libertarian versus Traditional/Authoritarian/Nationalism. The Europeanisation process has therefore progressed most strongly in Austria. 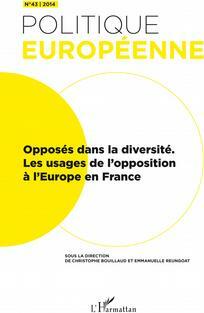 Overall, we conclude that the European integration process does have an influence on national political parties. 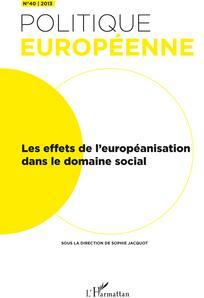 Traditional sociological accounts of party choice in European countries have been based largely upon the cleavage work of Lipset and Rokkan. Challenges to this model have posited changing social structure, individualisation of society and growing ‘issue politics’ as responsible for a decline of political cleavages and consequently of their electoral role. This article examines an alternative realignment hypothesis, looking at the possible appearance of a new cleavage based upon European versus national orientation. Having built a sociological definition of this potential divide and conditions for its implantation, the article uses Eurobarometer data from 1974 to 1996 to explore for evidence of a strengthening identity cleavage in accounting for party choice. 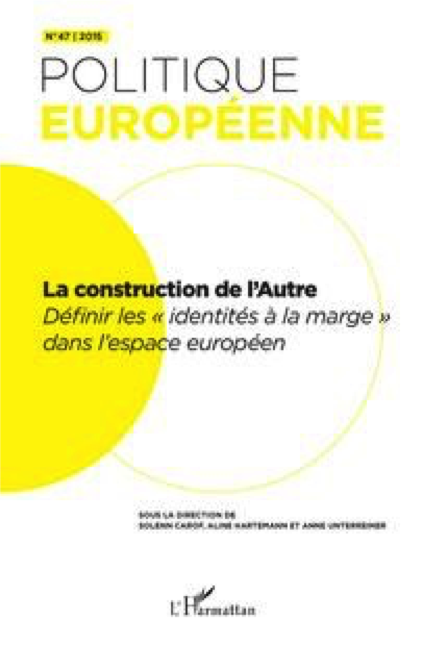 Our findings reinforce those of existing research on the role of Europe: to the extent that European identity exists, it remains latent and largely untapped in most countries, with the exception of France. 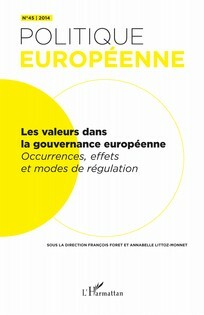 Europe emerges as an important issue from time to time, but the conditions for cleavageemergence are still unmet. At the beginning of the 90’s, the CDP together with Civic Democratic Alliance belonged to the key liberally defined reform-oriented parties which launched the initial extensive transition impulse. 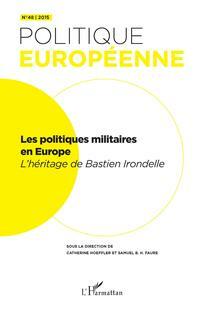 Clear foreign policy orientation implying the fastest possible integration into the Euro-Atlantic and European structures NATO and the EU - was an inherent part of transition and modernization plan. Declining the initial reform impetus of the CDP as connected to its key position and enormous involvement with the extensive transition agenda (political actors responding to new emerging economic interests taking advantage of the unique and specific conditions of the transitory regime) resulted in a substantial shift in transition strategy and trend of maintaining centrally controlled regime blocking alteration of the specific transition conditions of a non-regulated rudimental market which effectively led the CDP to the adaptation of more conservative etatist position. 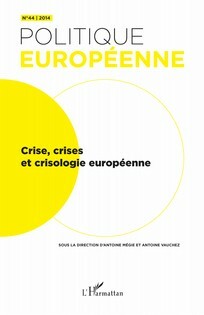 The Euroskeptic agenda emerged along with this process as the accession to the EU threatened the political-economic structures of the transitory regime. 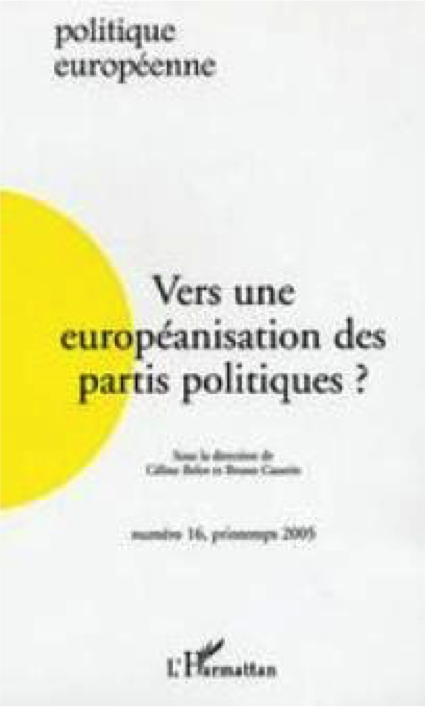 Although often dismissed as an impotent party system (Mair, 1999; Hix, 2000; Ladrech, 1999) the emerging networks at EU level demonstrate an incremental interdependence and growing policy convergence between national parties of the same ideological familles spirituelles. However the persistent democratic deficit and declining voter turnout in EP elections undermines their efficient policy performance. The under-researched behaviour of party networks’ representation is examined with data for mid-level elites and rank and file members of the PES network from the new Membership Survey (2001). 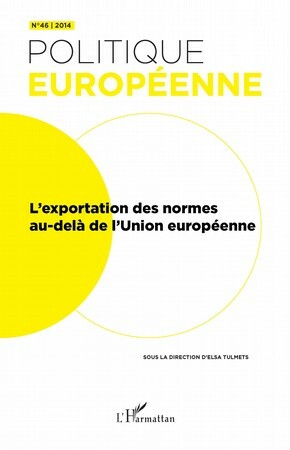 The profile, attitudes and behaviour of these ‘members’ are examined in comparison to non-members from Eurobarometer, to explore the ‘added value’ of involvement in a transnational party network. This complex relationship with the voter – through Multi Level Governance structures and indirect membership – plays a central role in defining these voters’ relationship with the EU. Hence, the evidence from this membership survey implies that co-operation and convergence within party systems across Europe is not restricted to the party elites. If this assertion is acknowledged, then a reassessment is called for on the significance of EU trans-national party development.